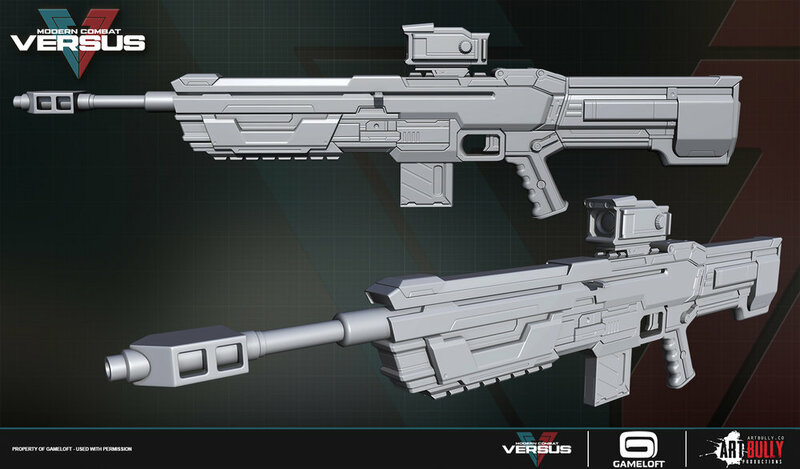 Art Bully Productions had the pleasure of working on Modern Combat Versus. 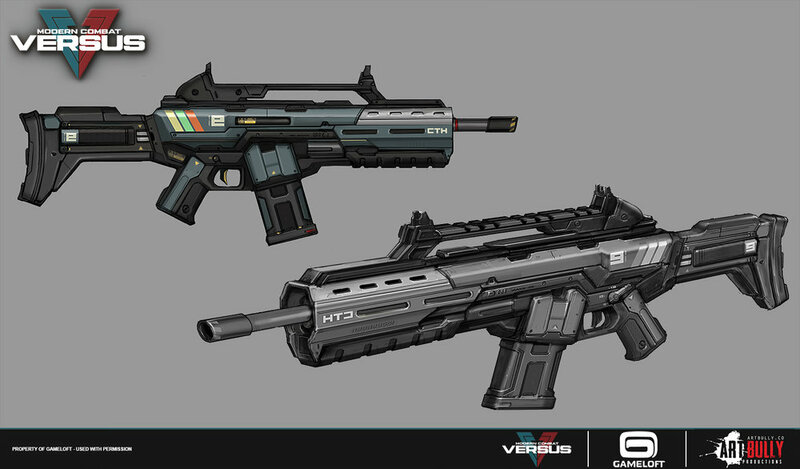 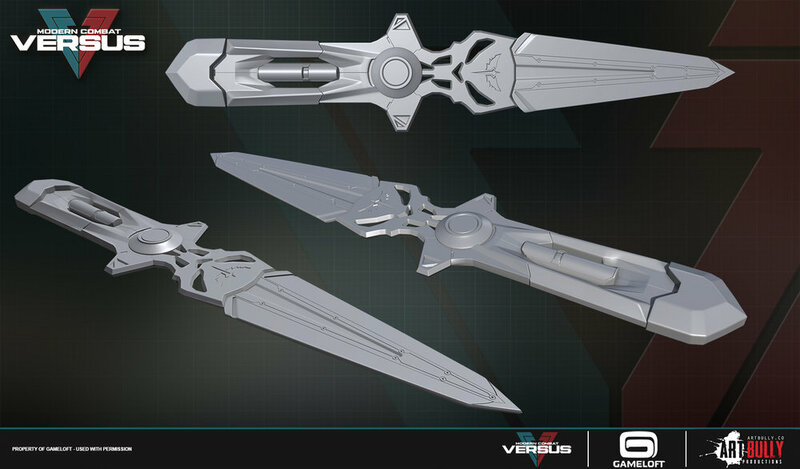 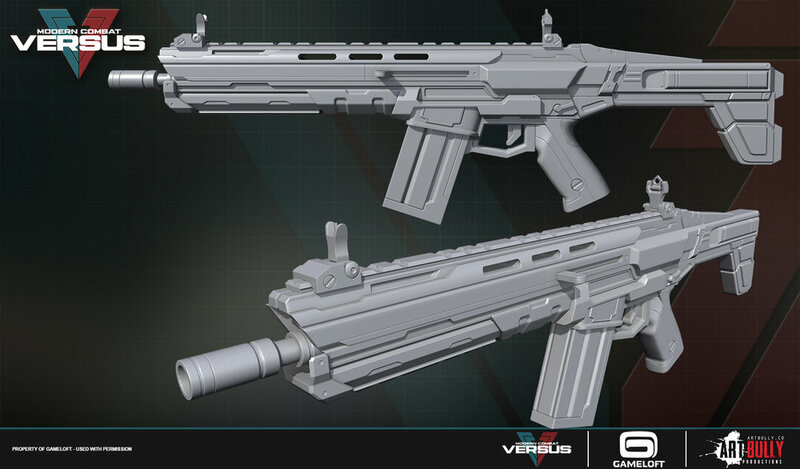 We produced 3d and 2d weapon assets for the game. 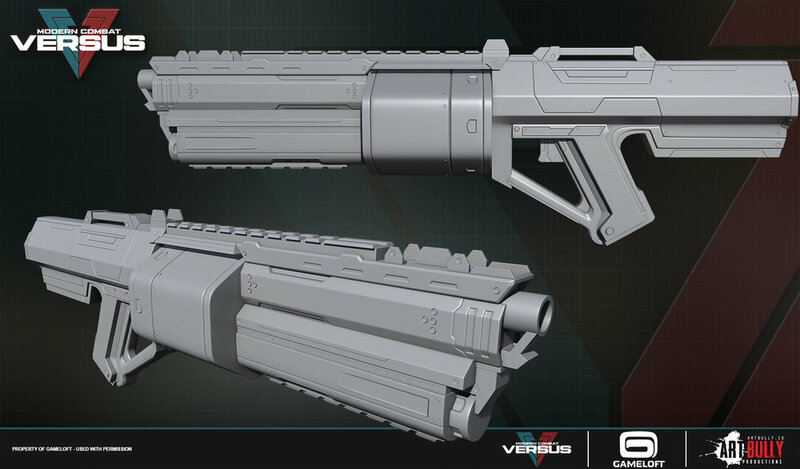 Some of the assets that made it into the game are featured here.